Seven got the mood just right. 380 people of all ages - 70 through to 28. 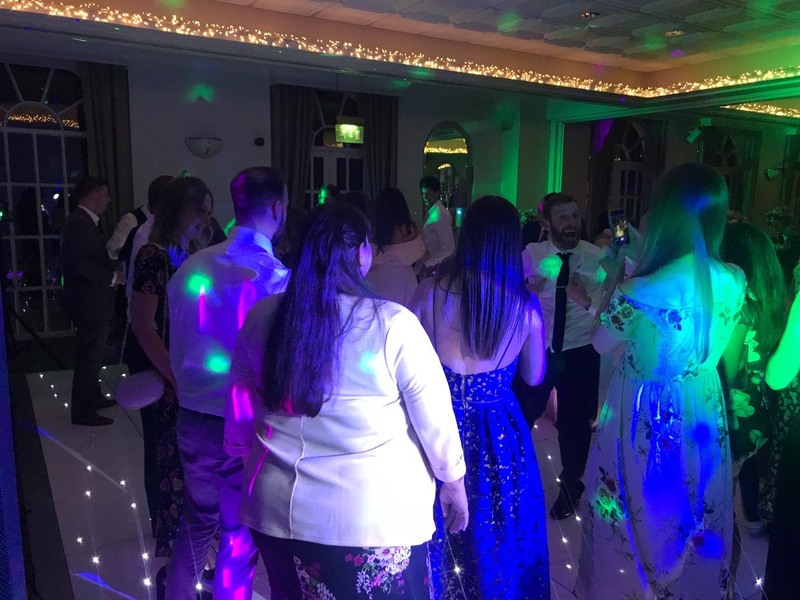 The dance floor was packed from the moment they started through to the end of the evening - a 2 1/2 hour session They were very flexible I would highly recommend them to anyone! Wow! Let me just start by saying... we had simply the best day of our lives on Thursday 2nd August 2018! It was the most perfect day and we just wanted to say a big THANK YOU from the bottom of our hearts as you were pinnacle in making mine and Rob’s day so special! It was everything we dreamt of and more! 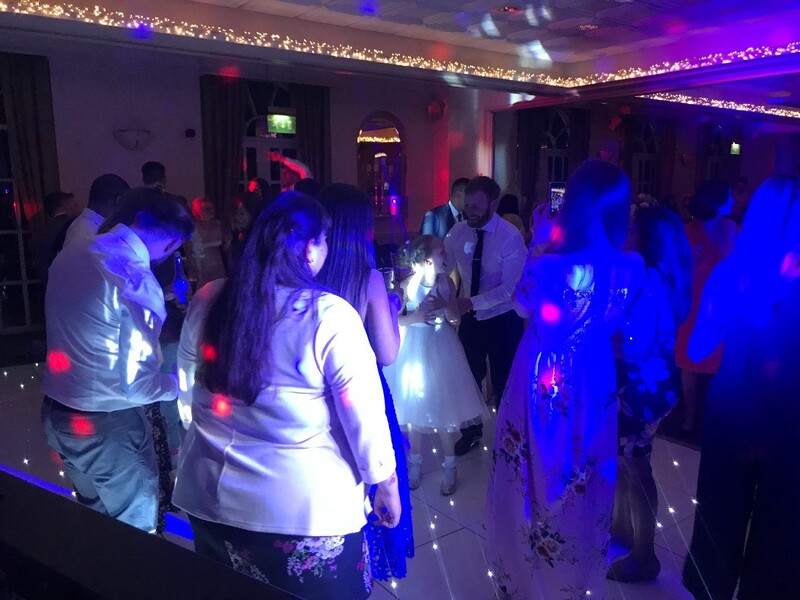 I am confident in saying that we had the best musicians for our day, there is no doubt about it - you made our day so special; helping us provide personal touches throughout. The feedback we have been receiving about yourselves has been outstanding (everything we knew ourselves anyway! Haha!) Many of whom have been asking for your details for their own events coming up, so I really do hope you get even more work to add to your busy schedule ?? You were outstanding throughout the day and we are certain that our guests, along with us of course, will remember you for years to come! We really did choose the best and we will certainly be continuing to spread the word of your business! Thank you so much! You will all hold a very special place in mine and robs heart forever. We hope to see you again in the near future! Let us know when you’re on facebook as we would love to keep in contact! Seven were absolutely excellent at our wedding this weekend. It was incredibly hard to leave the dance floor for a second, even to get to the bar, because the dance floor was packed all night. Getting off stage and moving around really got the party started and we would have them back at any party in the future. Thank you guys. 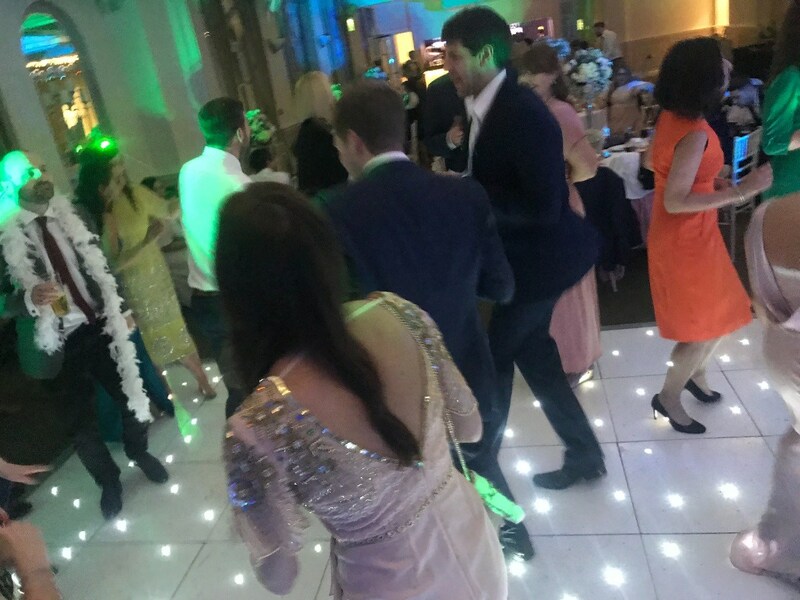 I just wanted to say a massive thank you for playing at our wedding last weekend. You were absolutely brilliant, no less than expected of course! You were really approachable, I loved that you ensured you played September- one of my all time faves. Thank you for helping arrange my bouquet throwing and for playing an extra little song for us as the end! I would happily recommend you guys and/or hopefully be able to book you for another event in the future one day! The performance was good and they accommodated late kick off and did a short set then a longer set. The weather was so hot that day that all plans got pushed back a bit. They were willing to accommodate though. The music and singing was great and had the whole wedding dancing. Talented, charismatic musicians and performers who were really easy and friendly to deal with and incredibly accommodating. They created such a fun atmosphere and we had so many compliments from our guests. We can't recommend them enough! 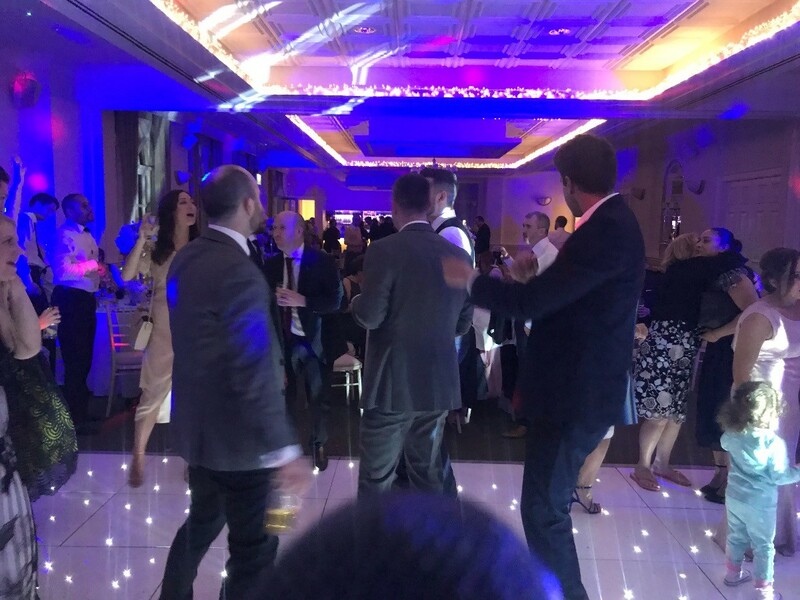 So grateful to Adam and the guys from Seven for making the day perfect for both of us – I'd certainly recommend Seven to anyone looking for wedding entertainment that completely suits them. Five stars, guys – thanks for making our day brilliant. 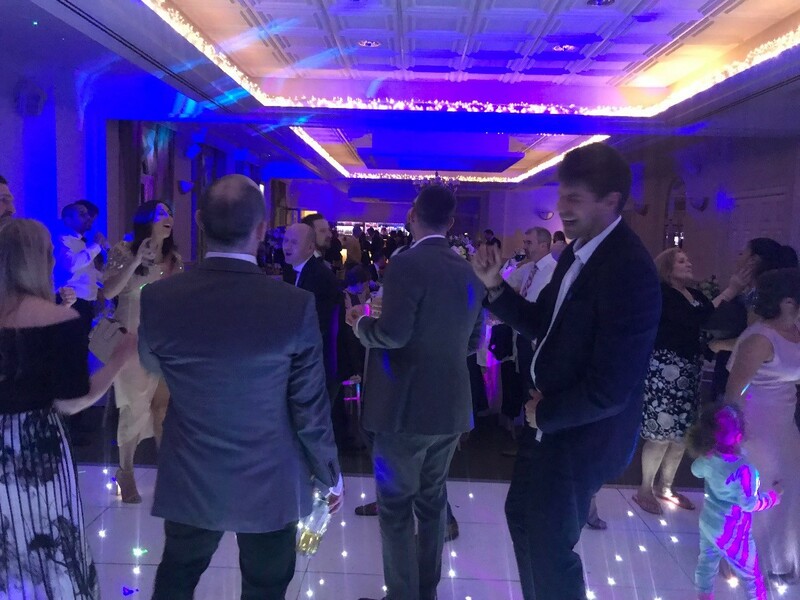 We're a vibrant, modern business, but with a focus on traditional values and quality of service; since we were inviting clients to this event, we wanted entertainment that reflected that, and Seven more than delivered. We'll definitely be using Seven the Band again in the future.